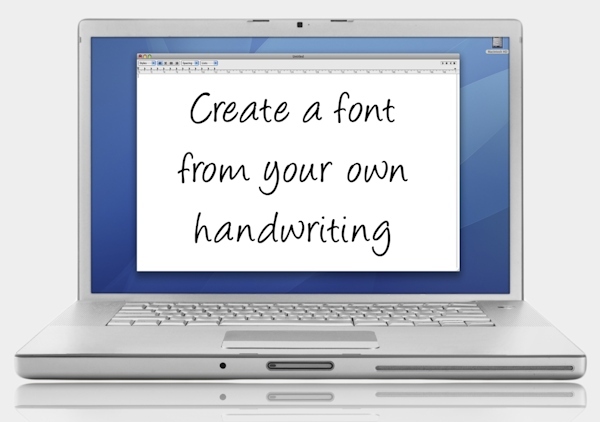 Make a handwriting font for free on January 23! 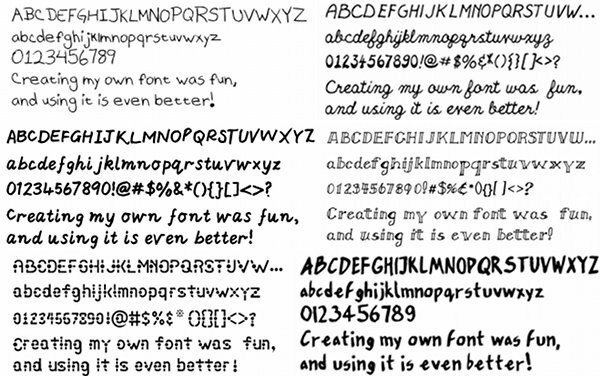 Immortalise your child’s handwriting by making your own font! It’s a service you normally have to pay for, but on January 23 you can get as many handwriting fonts as you like for free at Your Fonts. The website says it runs from January 23 to celebrate National Handwriting Day, and the site is being a little cagey about what timezone it’s operating in, suffice to say we’ve taken a punt it’s working on Netherlands’ time and is operational for 36 hours! I do find myself wishing I had beautiful handwriting so this will be an incentive to work on that. I can make one from my son’s 5 year old script, however, and that will be a fond reminder in the years to come of his early handwriting. Simply print off the templates, add your child’s printing using a black marker, scan, save and upload the template and then it’s all yours forever. See the 2012 post to get the current coupon.